i know it looks JUST A BIT odd, but I honestly took forever to do the wires as hair. WOW. 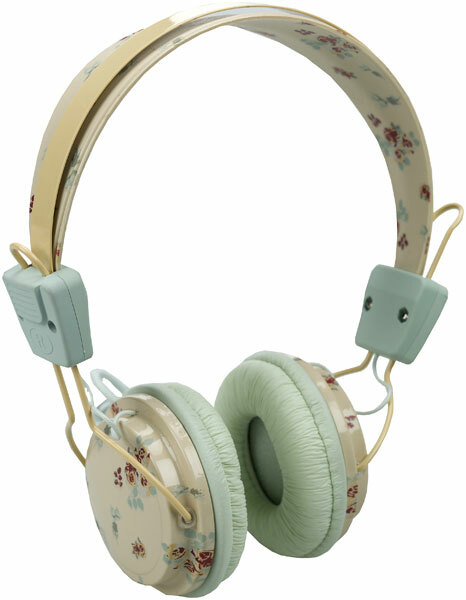 Just have a look at these adorable headphones from Pull & Bear, with a price of £25.99 I think they are so worth it. I love music, and i love flowery things. So honestly I need these. I am going to say it now; SHOTGUNSHOTGUNSHOTGUNSHOTGUN. And after the storm, i run and run as the rains come. So here we are in the dark, with these arms of rock but hearts of glass. Now we're lost in a lonely town, where every smiling face gets you down. I love these nights where i sit and write for as long as i can bear. You are in desperate need of Chanel. I forgot how good Devil Wears Prada is. I randomly found it on Channel 4, and I laughed and gawped at the continuous good designer clothes on there, the wardrobe scene where Nigel makes over Andy - O.M.G. I MEAN HE GAVE HER MANOLO BLAHNIK AND CHANEL ! I got kind of annoyed that she didn't like working in a top fashion magazine, but then extremely jealous at the make over she had. damn. 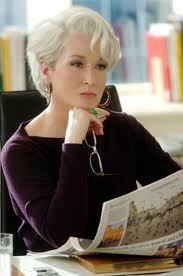 Meryl Streep is just a goddess in this film. today's plan was originally to study. but we took a what turned out to be a good trip to Devizes. you just got to ignite. Thank you The Hoosiers, spot on. I got my own step. Coldplay, Hard Fi- Tonight, Fort Minor- Remember The Name, Everytime You Go- Ellie Goulding. do love my tunes, and these seem to be stuck in my head right now. 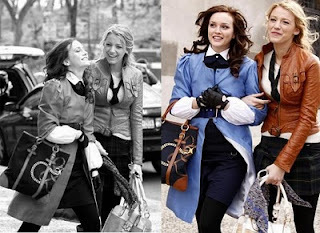 12 days until Gossip Girl ! weekends are my best friend. The weekend gives me a big hug, yes it is Friday and finally i can retire from all that 'FUTURE, A LEVEL, 6THF!' nonsense. well not nonsense, but it does get on your nerves. i know what i want to do clearly, i just need to actually start finding out about my choices. which i think might be; English,History,German..
and it WAS going to be psychology, but then my English teacher suggested photography for journalism as it is an extra skill and very useful. to be honest i was thinking of doing art anyway as i currently do it now, and i adore it. so i am all happy with that. which reminds me - art homework. damn. best be off then, goodbye school ! for two days. 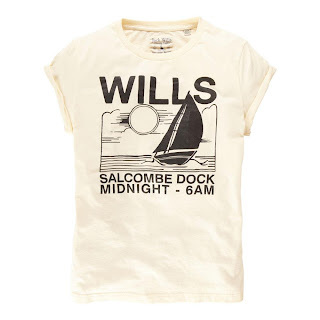 So lovely Jack Wills has bought us new stuff ! 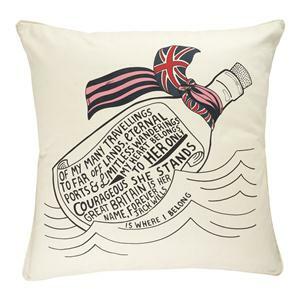 there is not much out yet, but hopefully there will be soon as the sale ends on the 12th. As always Wills is unbelievably expensive, and the cushion is around £50, the tee £34. ooft luv for the converse . i hope karma slaps you in teh face before i do . Song i am so into right now? Bigger Than Us by White Lies. medicine to my ears, notgoingtolie. back to exams and results, FML. plans for tomorrow are hopefully seeing people, and Art and German. and i heard that this weekend will be great, if it goes ahead, and i might meet up with someone too. So school Wednesday - watch me panic and fall apart ! so it the first day of 2011, wow. it doesn't feel different but something tells me that I have and will change. But i think i will be more focused in school, and get where I want to be, and spend time with people, you know mingle a bit. Get a date for prom. Also get started in life by getting a job and experience at a newspaper somewhere out of Wiltshire. Then saving money for the scary future. 2011 will be good, whatever happens I'm stronger and more less of a pushover.